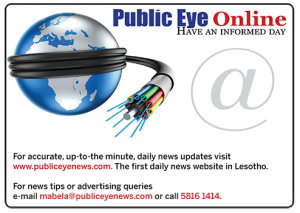 MASERU – In hospitality, most people’s perception of a well-placed and established ‘home away form home’ is if it is within the city and not in its outskirts. The Clan Guest House, however, prides itself on breaking such stereotypes and it is gradually succeeding. 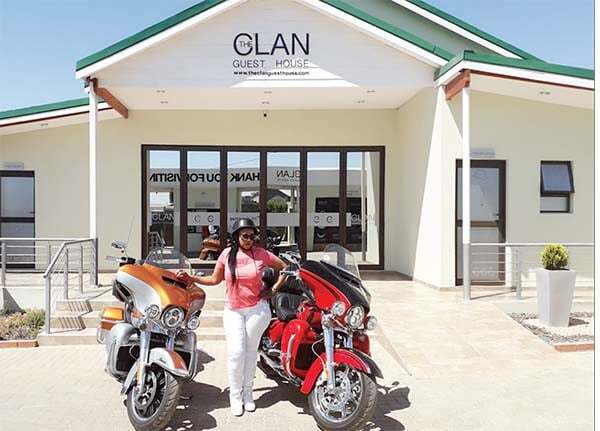 Situated in the heart of Naleli, an area that is within 10km radius of Maseru and a stone throw away from the historic Lancer’s Gap plateau, The Clan Guest House is a splendid retreat that offers unparalleled luxury, comfort and facilities that offer guaranteed business and cordiality to the client. The Clan Guest House also has a swimming pool area and a competently stocked cocktail bar which offers an impeccable range of beverages. It was completed in January 2018 and started fully operating in July. 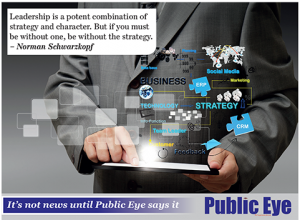 It is owned and co-founded by the local businessman Thabiso Mpeoa. It was established to improve hospitality sector in the country and contribute in alleviating unemployment by providing jobs for the people of Naledi community and around. Its main objective is to offer outstanding services to both local and international travellers. Its motto, “Come in as a guest, leave as family” indicates that it aims to build a strong and lasting relationship with its guests. With its team of highly trained and experienced employees, The Clan guest house creates a cordial atmosphere and ambience that makes a guest feel that he or she is part of it; a home away from home. Apart from that the guest house boasts a unique blend of local and international cuisine as well as facilities such as a heated swimming pool, unlimited Wi-Fi, cocktail bar and en-suite rooms, it offers a wide range of services such as banqueting, conferencing, private events etc. The guest house has so far managed to claim its spot on the local scene and abroad and achieved to bag nice deals with most reputable local companies, government sectors and individuals. Its vision is to expand its services and get more involved with the community improvement at large. The Clan’s initial plan was to limit the services to the in-house guests only, but it was forced to re-evaluate that decision because of the demand of the general public. That happened to be its only challenge, but since it is still growing, it is yet to be seen if any obstacles will arise.